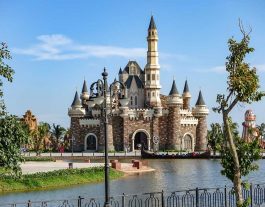 Hoi An Memories Show and Hoi An Impression Theme Park are works in progress with much established and much more to come. 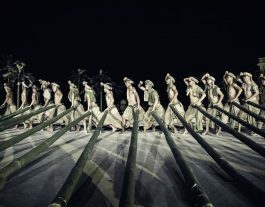 Presently, the centrepiece – Hoi An Memories Show – is an open-air theatrical extravaganza involving a cast of 500 in an arena that can seat 3000. 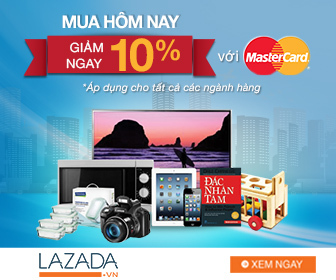 It’s comfortably the largest and most ambitious show anywhere in Vietnam. Hoi An Memories Show showcases Vietnamese culture through an historical lens; a lens leaning heavily on Hoi An’s rich past as a multi-national trading port – since the 1500s a meeting place for East and West. The setting is sprawling and magnificent, grandly depicting the nearby mountains, the sodden river flood plains that typify Vietnam and the old port of Hoi An. The music is exquisite, the lighting hi-tech and the choreography superb. 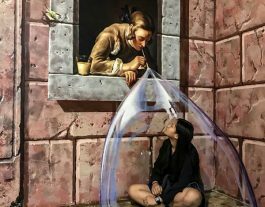 At times the personal, poignant and romantic are spotlit, at others the hurly burly of bustling mercantile activity or festive celebration holds sway and, at every turn, Vietnamese culture is proudly revealed from princesses to paupers. Afterwards, Hoi An Memories Show will remain with you, an enthralling experience that brings one closer to Vietnam’s unique spirit and time-honoured traditions. It is both a must-see cultural spectacle and a mind-blowing entertainment. At Impressions Theme Park every single staff member is part of the theatrical cast in one way or another. Wander the park grounds before the Hoi An Memories Show begins, lured this way and that by street music, magic shows and traditional cuisine. There are mini-shows all around as well that act as tantalizing preludes to the Memories Show proper. 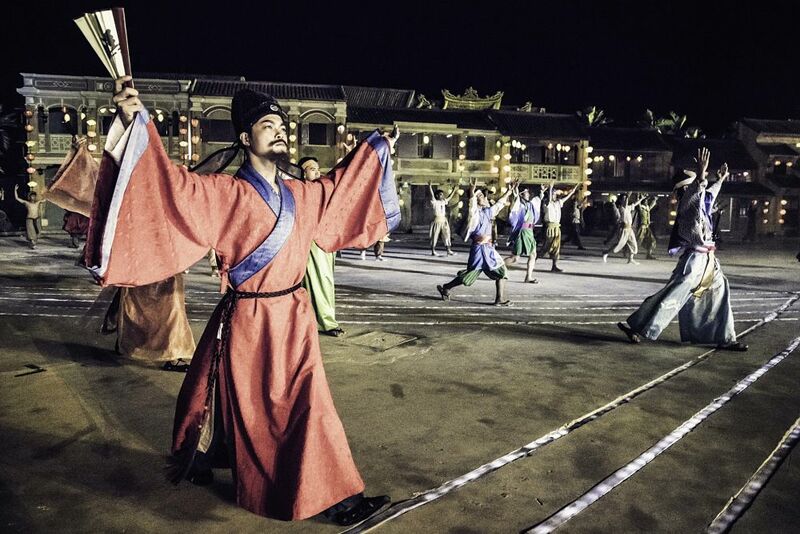 See Trai Ho take on a ferocious tiger, the love story of ‘Silk Queen’, Tam Tang, the wedding of Princess Ngoc Hoa and many more folk tales performed at set times around the park.